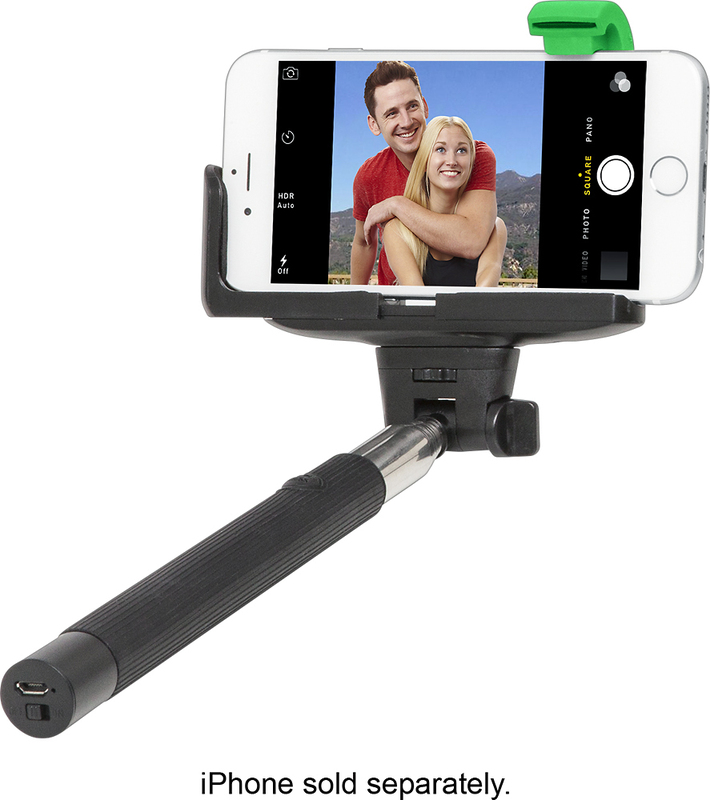 FeaturesCompatible with select smartphones Including Apple® iPhone® 4, 5, 5s and 6 and Samsung Galaxy S III and S 4 models for wide-ranging use. 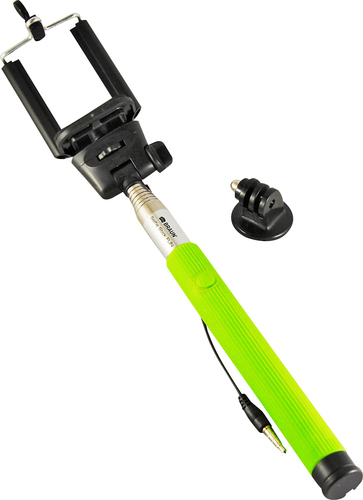 Bluetooth enabled To simplify connection with your device, so you can easily take photos by clicking the monopod's button. Steel construction Offers durability. 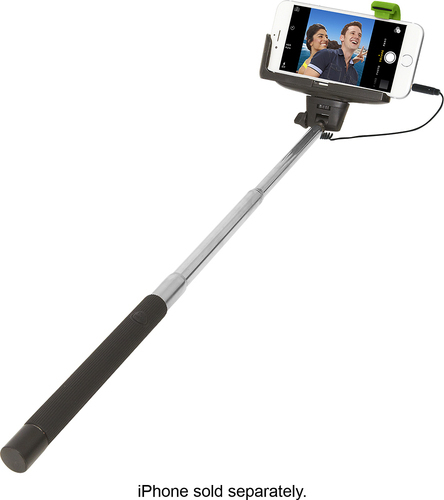 The phone adapter offers a secure, yet gentle, grip. 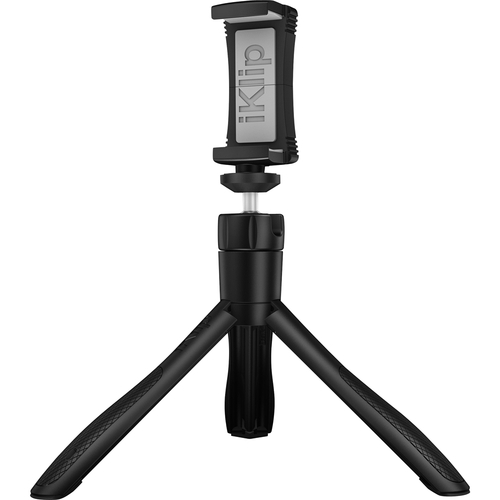 Adjustable clasp Rotates 180° to help you find the best angle for the shot. 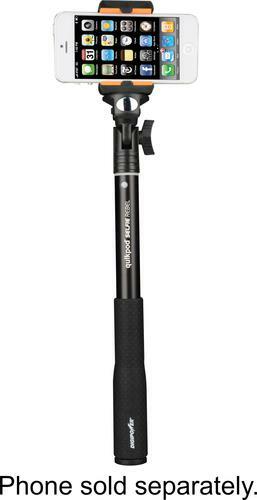 Extends from 12" to 38.4" To capture large group shots and concert video with ease. 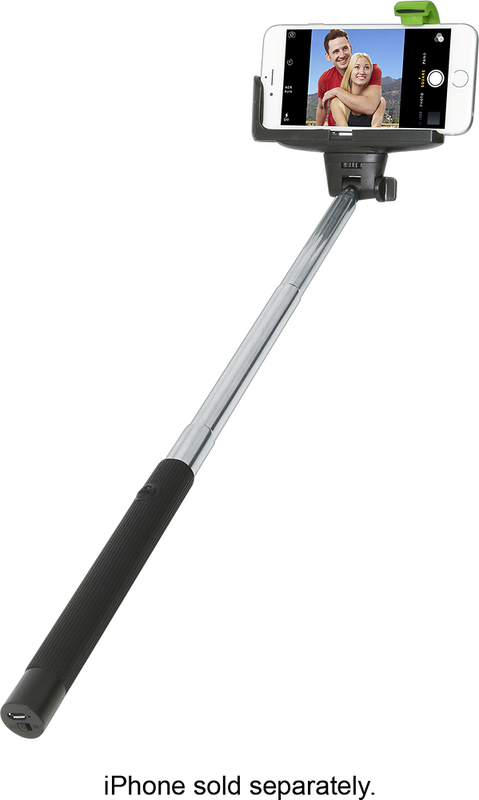 Up to 100 hours of battery life For long-lasting operation.